It is with great sadness that we have learned of the sudden death of our friend and colleague, Stephen Fennell. 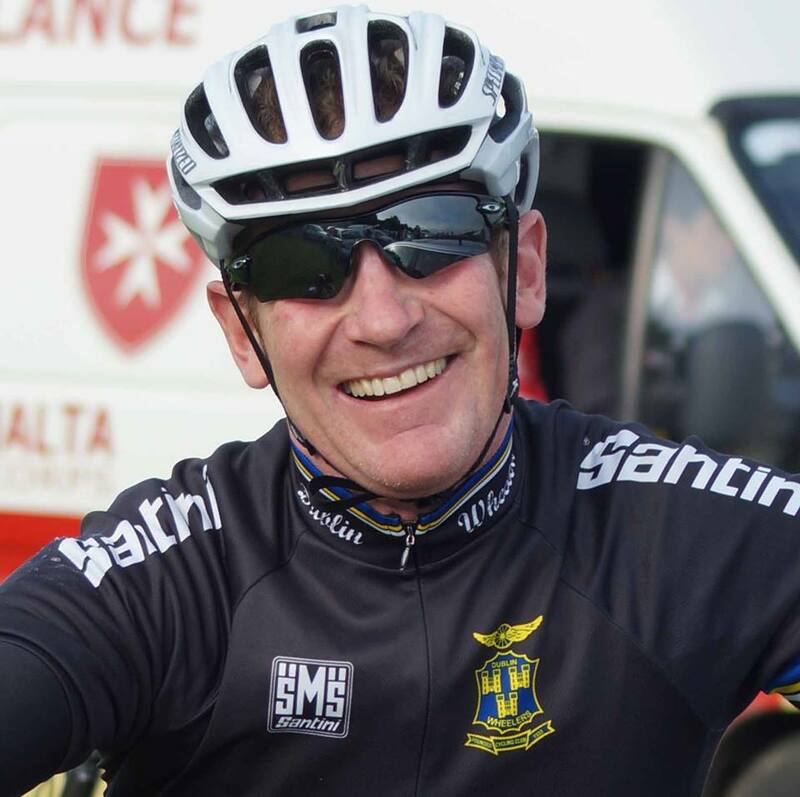 Stephen was a long-time member of Dublin Wheelers and of the IVCA. He was our Race Director in 2015 and always dealt with the demands of the job in a calm and measured way. Our thoughts are with his family at this sad time. Along with them, we will miss Stephen badly. Reposing at Rock’s Funeral Home, Swords, on Thursday evening (23rd Feb) from 4 o’c. to 6 o’c. Removal on Friday morning to St. Finian’s Church, River Valley, arriving for 10 o’c. Mass, followed by funeral to St. Fintan’s Cemetery, Sutton. Further details available here. TT season gets under way.